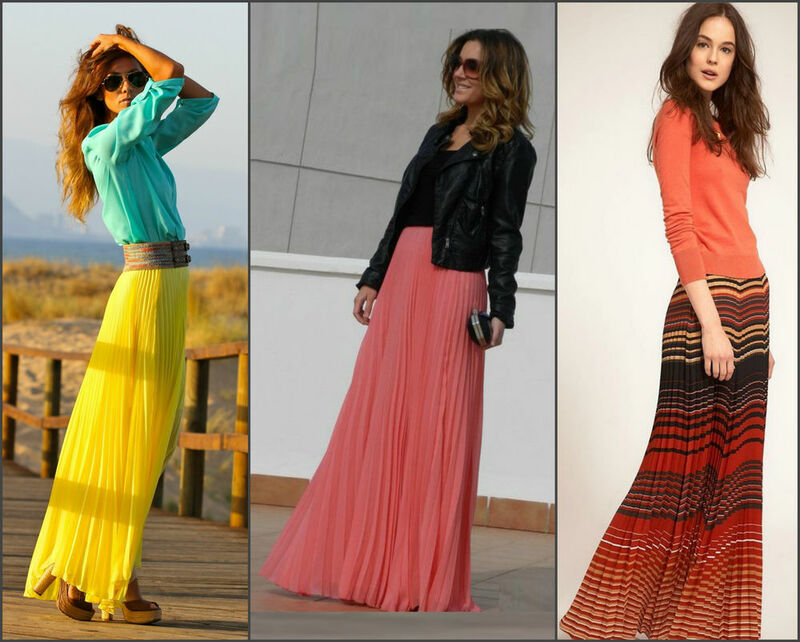 The summer has gone and it's time to think about buying a maxi skirt ;) What could be more feminine? 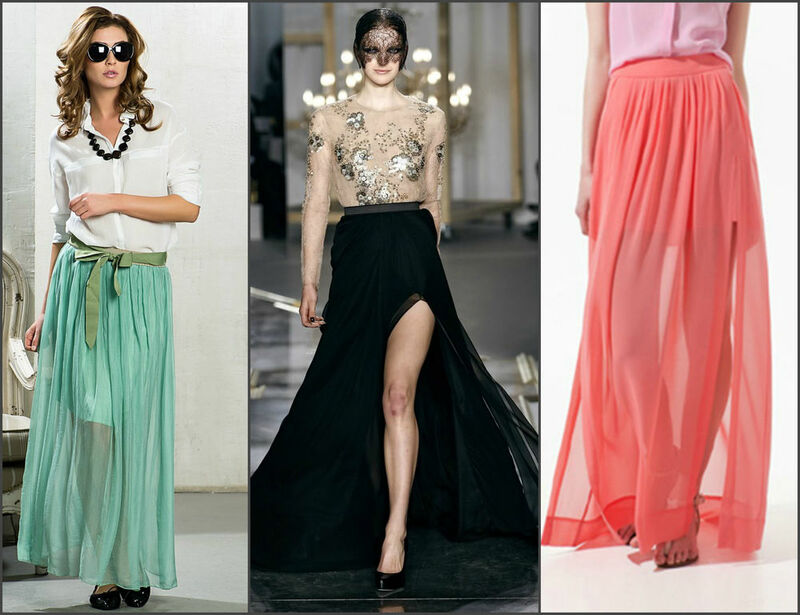 A skirt you are guaranteed to look elegant, stylish and chic. 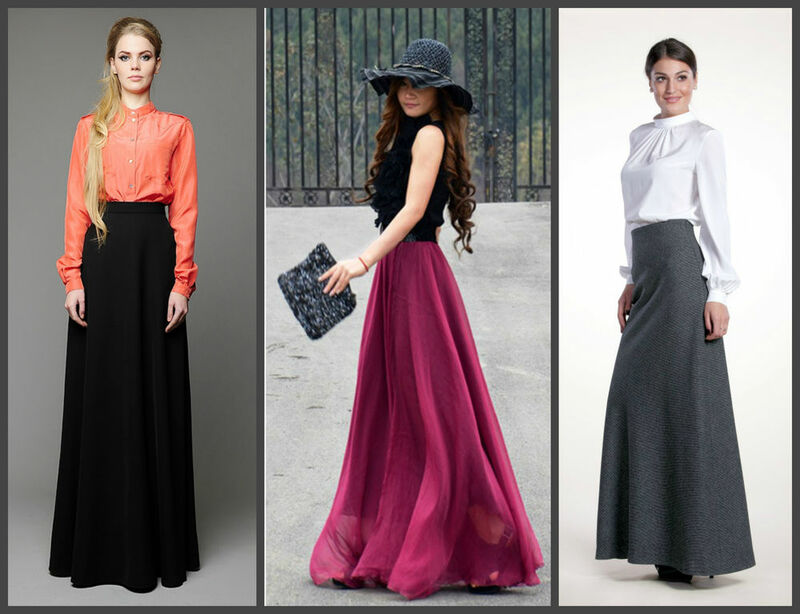 Moreover, such skirts fit any type of figure: slim and slender, plump and not. 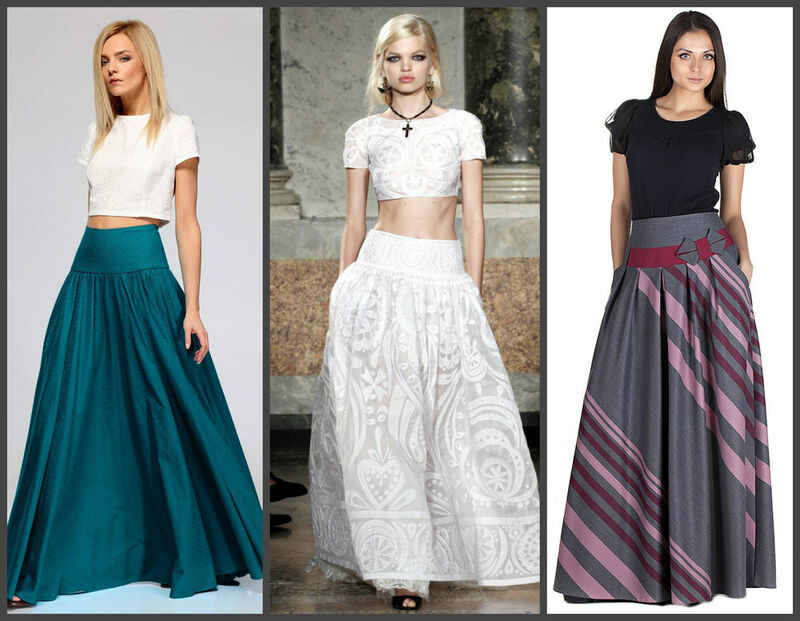 Almost any skirt looks wonderful on slim ladies: straight, sun or bell-shaped, pleated and tiered. 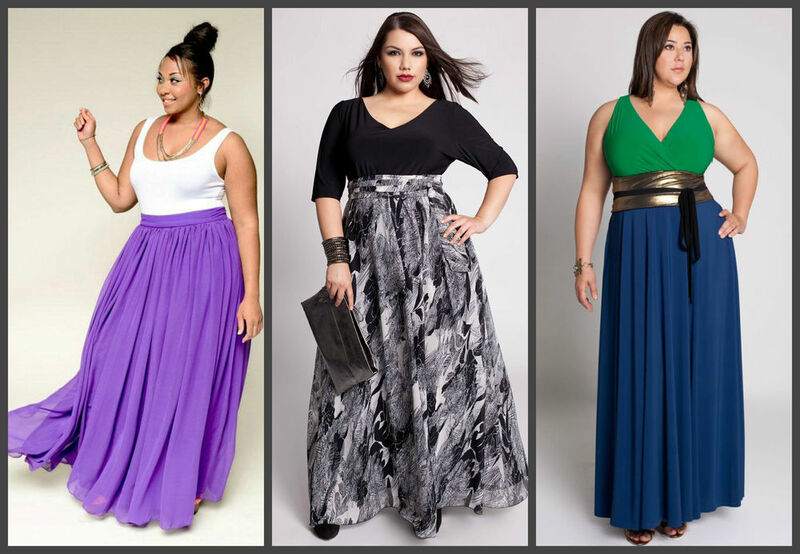 Plump ladies should select skirts from light cloths that visually make an image lighter. 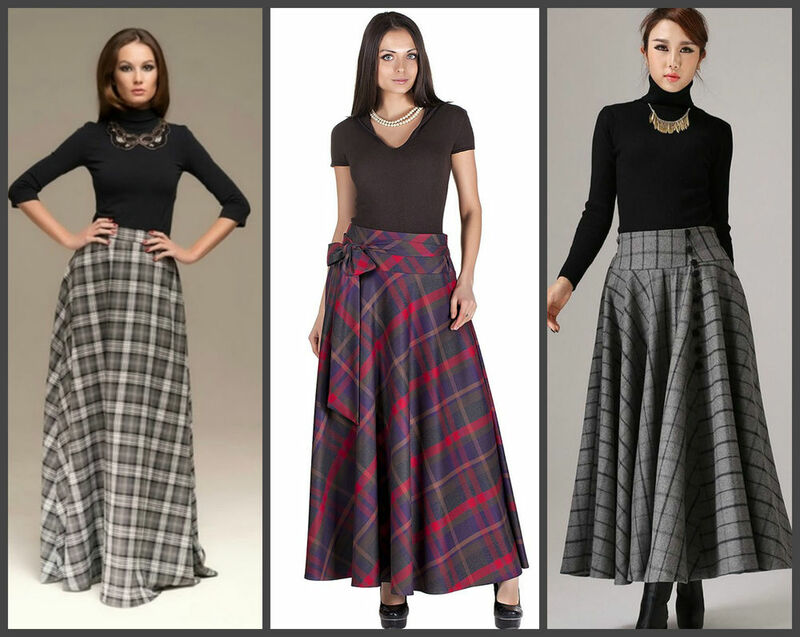 Woolen skirts look great in winter. 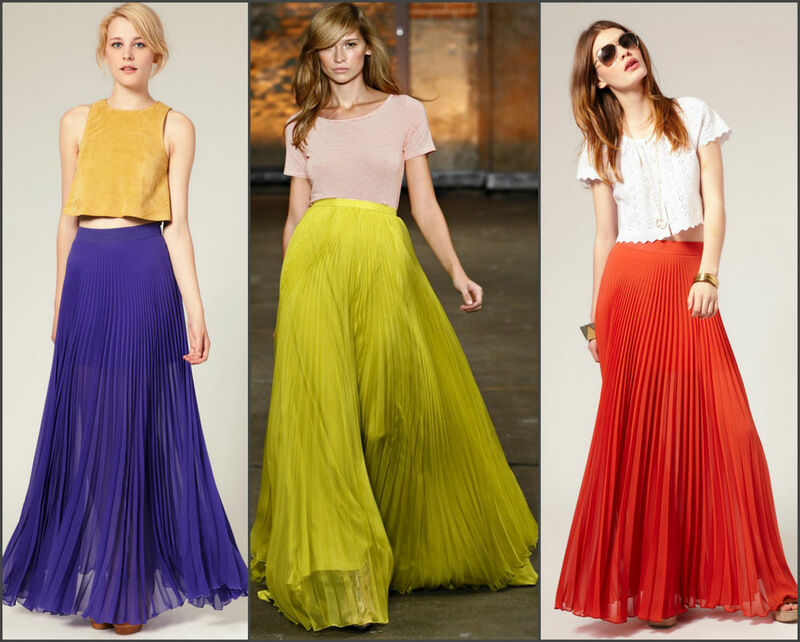 Pleated skirts are gaining popularity year by year. 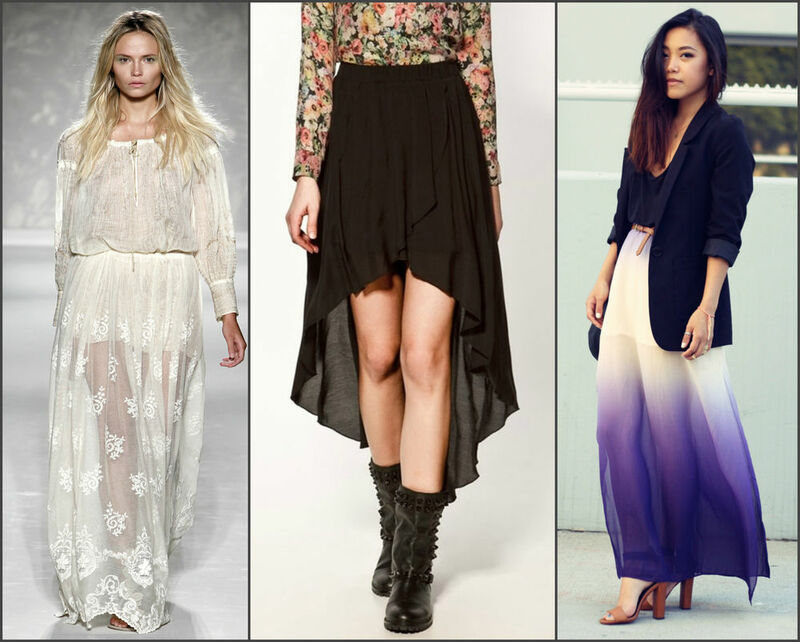 They look great with a shirt, denim or leather jacket. 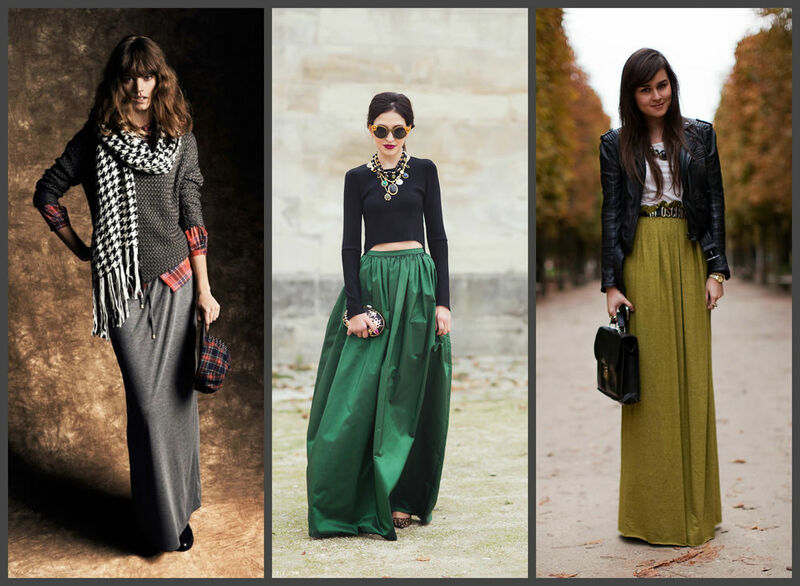 Pullovers, sweaters, tops and blouses also match it. 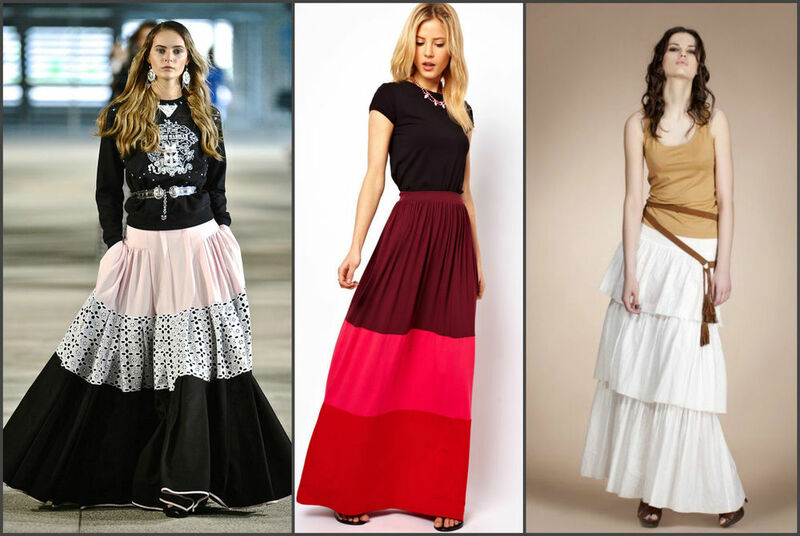 Sun skirts don't leave podiums, so you can always create a stylish image with it. 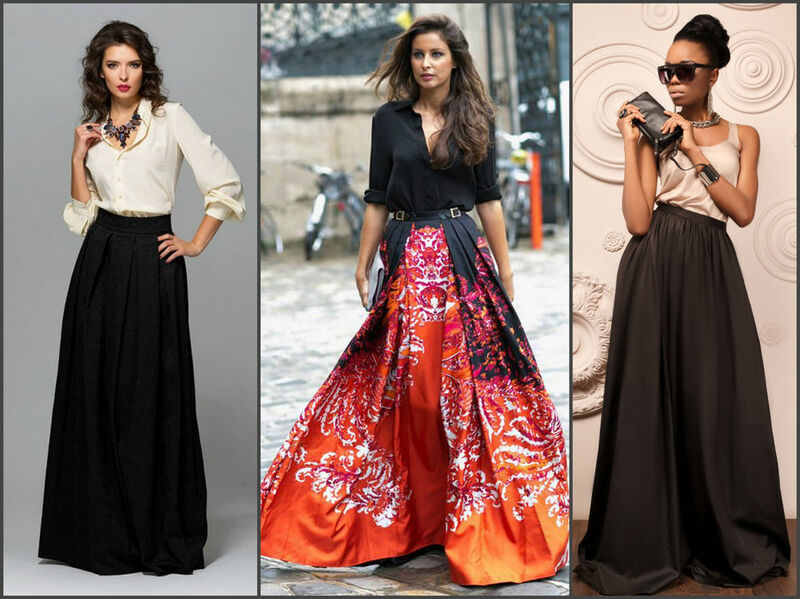 Yoke skirts put an accent on hips, besides you can decorate it with a belt to emphasise the effect. 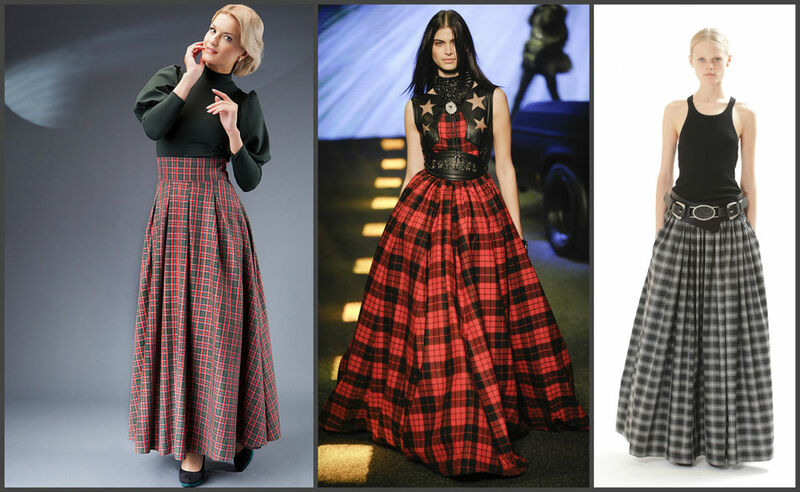 Tartan print is great for maxi skirts. 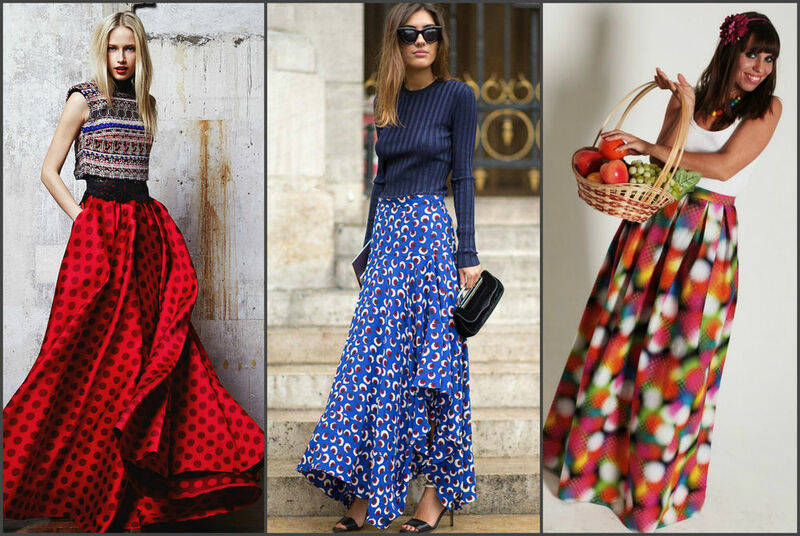 Patterned skirts are usually worn with a plain top. Seascape is a special genre of painting. The sea is a source of inspiration for many people. Seascape calms down, evokes deep thoughts, water is one of the three things that you can look at endlessly. 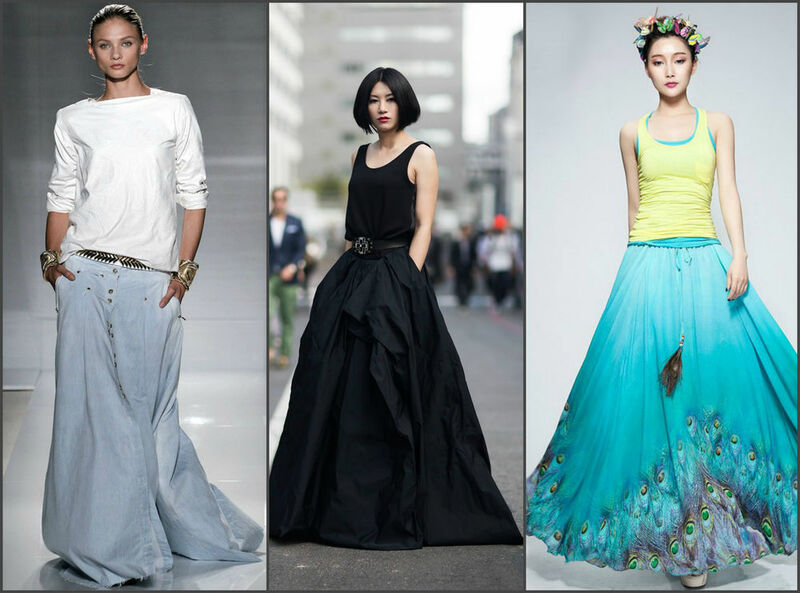 Look at those elegant embroidered brooches made by amazing Jiaran Studio, China. 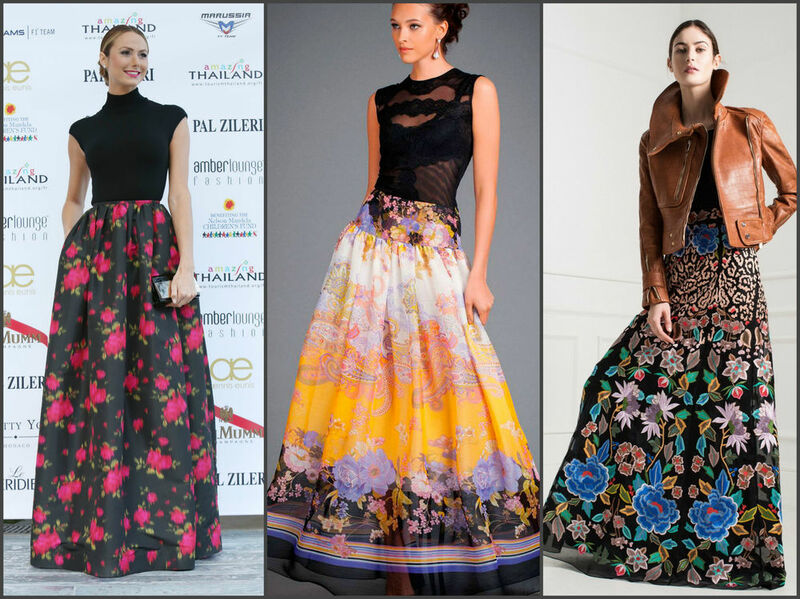 Embroiderers presented us a wide range of shapes and patterns. I want to introduce you to eight best artisans from across the world in the technique of wire wrap (wire twisting). 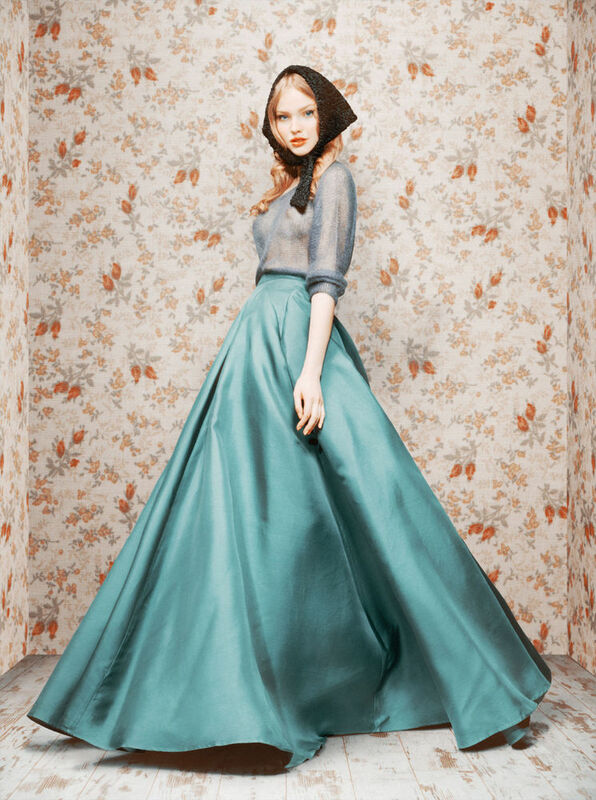 I freeze before such creations. 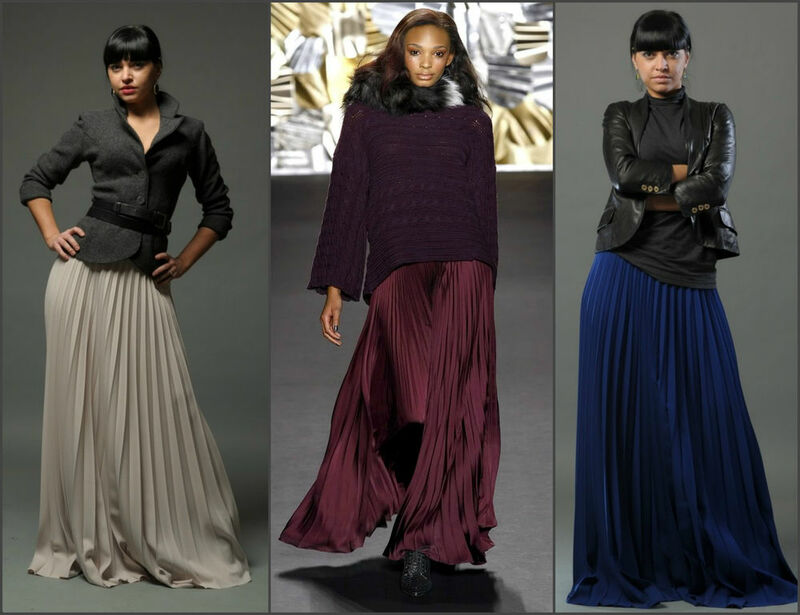 They are like from another world. Author Raku Inoue is a Canadian of a Japanese origin.